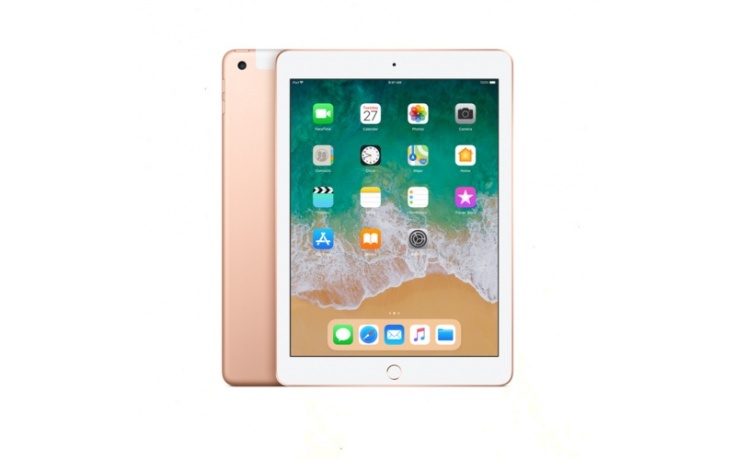 Build for performance; the iPad 9.7 2018 comes with Apple`s A10 Fusion four-core combine with 64-bit chipset. It allows you to watch your favourite Netflix program in full glory or enjoy the latest in augmented reality apps without breaking a sweat. 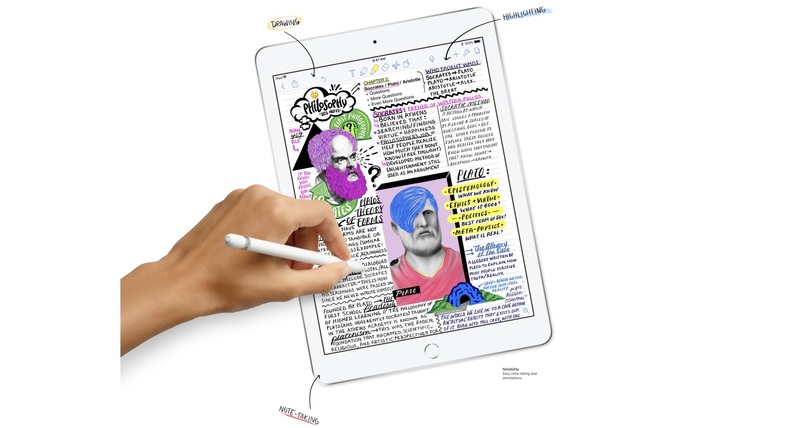 With a stylus at your disposal, you can now realise your aspiration no matter is sketching a portrait, painting with watercolour or jotting down notes smoothly with precision and responsiveness. 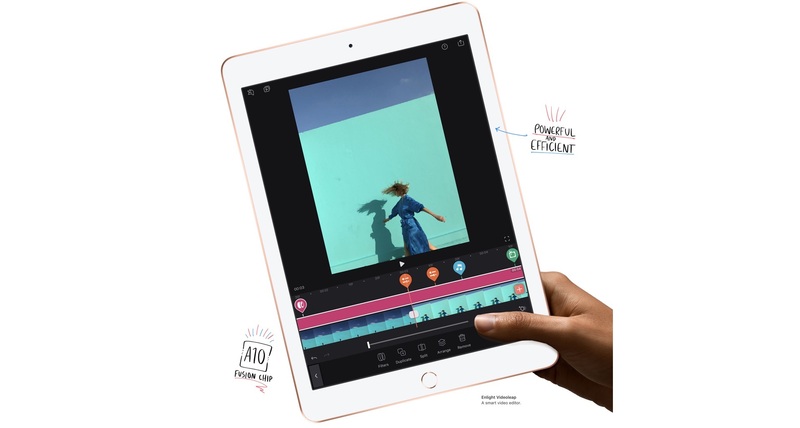 The new iPad 9.7 is without a doubt the thinnest and lightest tablet in its class. Take it anywhere with you without realising you`re carrying it, now you can further enhance the durability by enclosure it with a protective cover and tempered glass screen protector to protect the space grey, silver or gold colour matt finishing on the back. 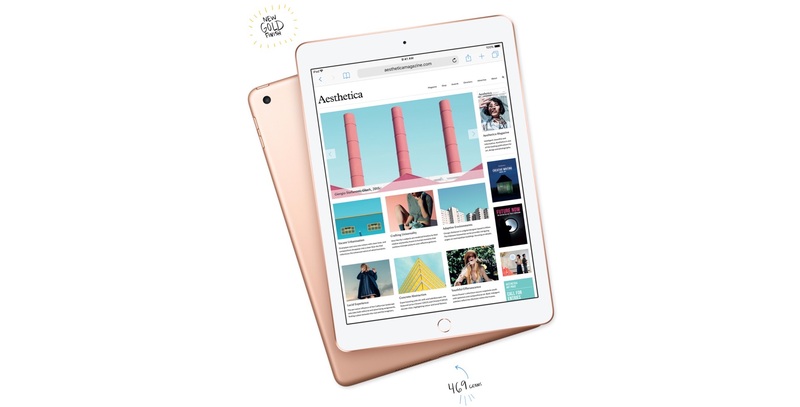 Pre-installed with new features, as well as improvements to the current version, the iOS 12 is able to take your new 9.7-inch iPad to the next level. 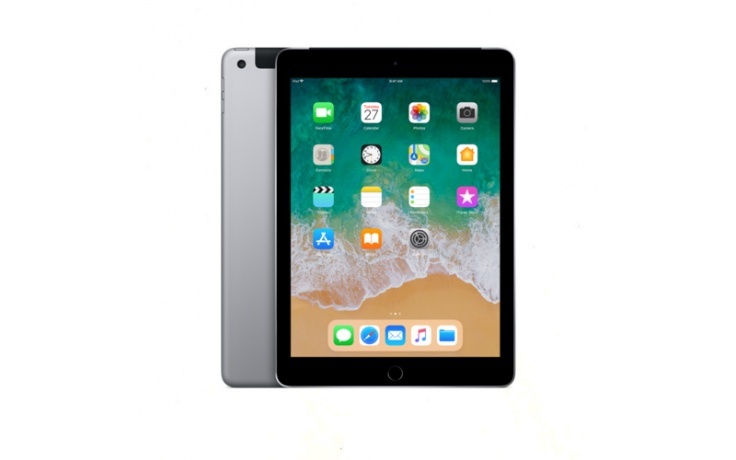 With its familiar and easy to use interface, advanced technologies protecting both your privacy and security, and sophisticated intelligence, iOS makes life easier, quicker and more fun. 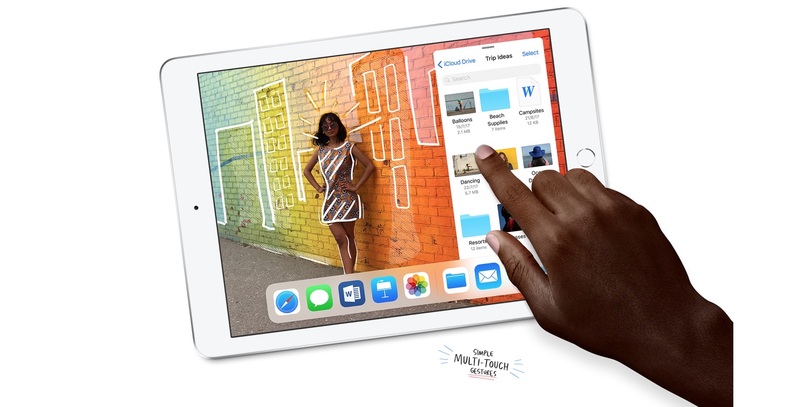 New features in iOS 12 include making iPad 40% faster at launching apps, 70% faster at launching the camera app, and 50% faster at displaying the keyboard. Apple had seem to address the issue of slower keyboard response with every iOS update once and for all.